Berg Home Improvements and Home Improvement thanks you for the nice review. We also want to thank you for trusting us with your home. We thrive on providing excellent products and service to each of our customers. Don’t forget if you need any other home improvements made to your home, we offer windows, soffit, roofing and even 24/7 emergency services! 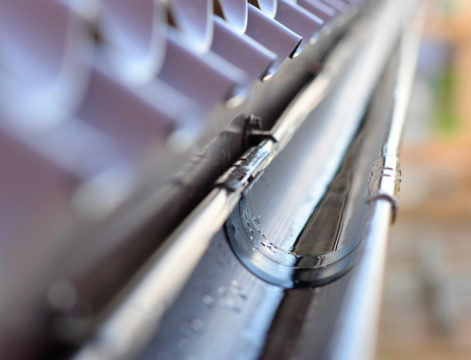 For more information on Lombard’s most trusted siding and gutter repair company, click here!